A no-deal Brexit will be a big problem for the Netherlands. 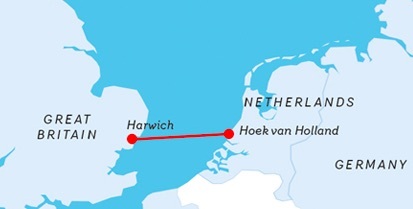 Connected by a short ferry ride, the Hook of Holland has been called Britain’s backyard. From that backyard (and nearby), it’s really easy to send one million tons of goods each week. On March 29 it could all change. Miles of Dutch greenhouses are stocked with fruits, vegetables, and flowers. Ready for the short hop over to the British coast, trucks can arrive just 15 minutes before the ferry departs. In Britain, they unload at the warehouse in less than an hour. British shops can order Dutch produce in the morning and get it by day’s end. With a no-deal Brexit, the World Trade Organization agreement could be the default. That means tariff and non-tariff constraints will slow down truckers. You have health and technical inspections. You have customs declarations and border checks. The Netherlands has hired 1,000 customs officials. It had to recruit veterinarians in Eastern Europe and teach them Dutch. Maybe 35,000 small and medium sized businesses are affected. Meanwhile, supermarket executives in the UK are worried. In the short term, availability and shelf life will diminish. Prices could go up as much as 10%. They expect wilted lettuce and moldy strawberries. In a letter to Parliament, they said that during this season, they get 90% of their lettuce and 70% of their soft fruit from the EU. Because a no-deal Brexit threatens one third of their food supply, the need for a solution is urgent. Farmers in the U.K. are also concerned about their exports. One example is the farmers who will have to sell their lamb in new markets. That could mean navigating new regulations and sizing up new competitors. Others, like Stilton cheese makers, could be worried about losing their protected name status. If we have a no-deal Brexit on March 29, then transaction costs will soar. Including the time, money, and aggravation that make doing business more costly, Brexit’s transaction costs include the port delays at places like the Hook of Holland. As economists we should point out that those transaction costs will create a slew of negative externalities for the Netherlands and the U.K.
My sources and more: The Washington Post told some of the Netherland’s Brexit worries. 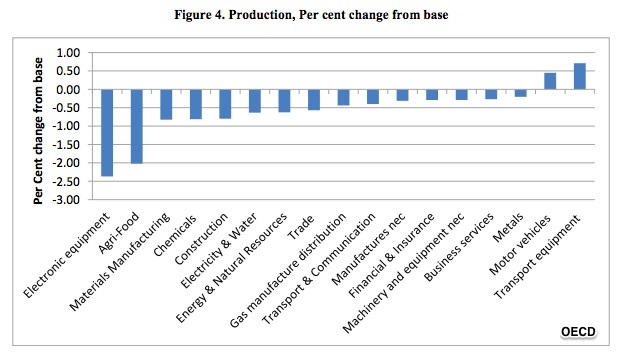 Then, for a dry but more detailed analysis, this OECD report came in handy. 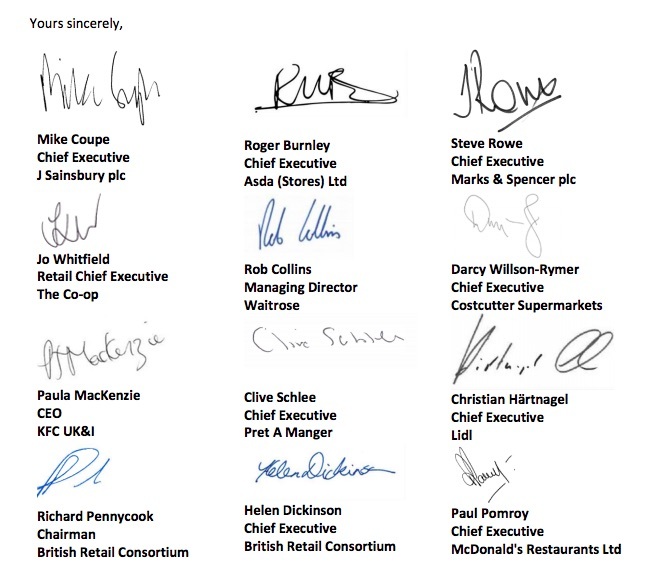 Finally, focusing on the British side, the NY Times had the supermarket executives’ letter to Parliament.